Let's say you grew up in a family of safe drivers who rarely or maybe even never had a reason to make a claim against your auto insurance policy. Wouldn't you have preferred to pay premiums based on your actual loss history and risk profile? And wouldn't it have been better if instead of paying your premium to an insurance company, you could have put it in a bank account that your parents opened so the premium dollars could at least earn you some interest while they sat there waiting to cover a claim that wasn't coming? Of course! A captive is a closely held insurance company established to insure the risks of its parent company. You are the owner, you control it and you can profit from it. Captives are often formed by insured's that have grown tired of riding the roller coaster of the retail insurance market. Bypassing traditional insurance can often lead to a cost savings through the elimination or reduction of profit loads, broker commissions and administrative costs. Today, there are over 6000 captives worldwide. 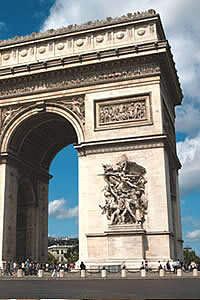 Over 40% of major US corporations and some of your smartest competitors have one or more captives. Verizon, Centex Homes, UPS and many others utilize these unique companies. 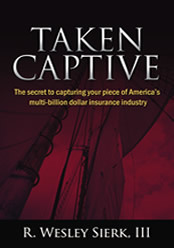 Captives are the ultimate tool for superior risk management, asset protection and financial advantage. For questions about how a captive could benefit your business, please contact our office.